Data is power. We help you to keep it with you forever. Digital Hospital brings you the most powerful way to recover your data from laptop, desktop to tablet and smartphone. From document to media, from on-chip memory to hard-drive, we are here to give you back your important data across your devices. 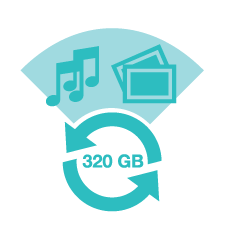 Our expert team helps you to recover data from any situation, any storage platform, anywhere and anytime. 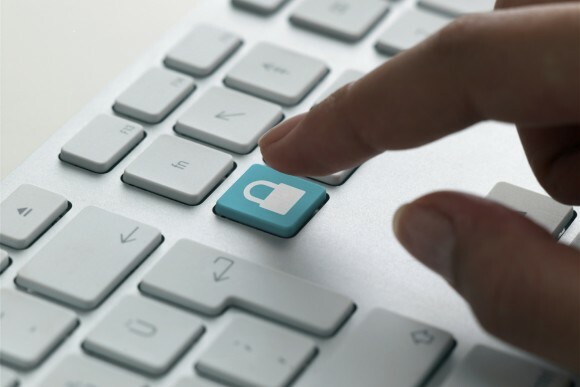 You are already protecting your devices. Why not protect the one thing that cannot be replaced? 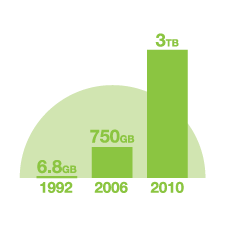 Over the last 30 years, storage capacity has increased exponentially. 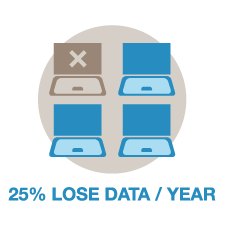 57% of people were more upset about losing their data than their gadgets. 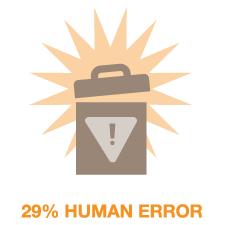 In 2013, the average Seagate lab data recovery was 320GB. 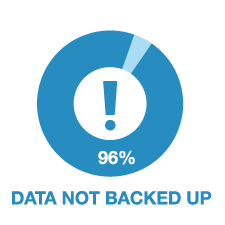 96% of all business workstations are not regularly backed up. 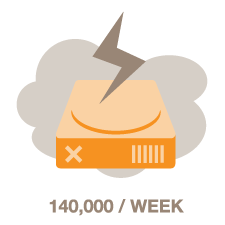 140,000 hard drives fail every week. 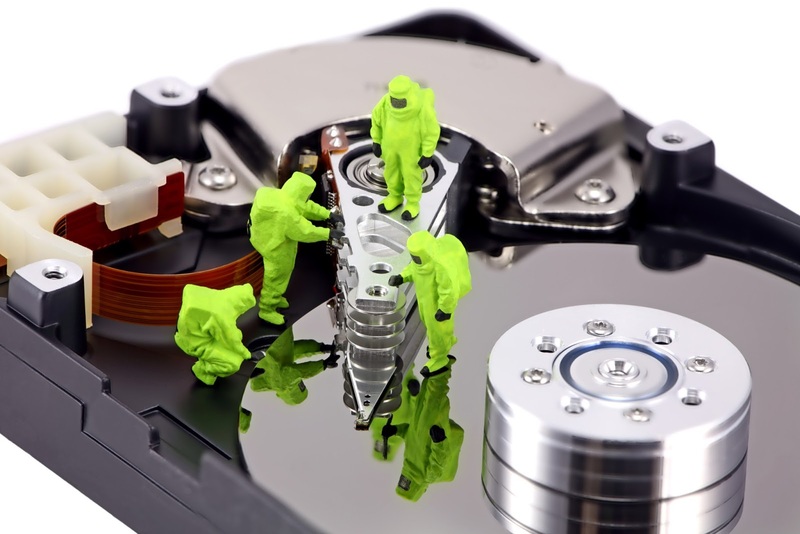 Digital hospital specialized in hard disk recovery, hard disk repair, HDD recovery, NAS recovery, recover data from raid, recover deleted files, raid data recovery service, raid drive recovery and more.